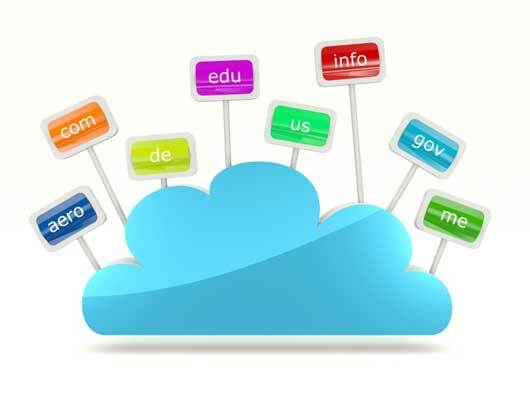 Website Hosting – Choosing the perfect domain name and extension is an important consideration from a business standpoint. Our team at Western Webs can help you with Website Hosting Ireland, we will assist you in choosing the right domain name registration for your business, you can select your name with suffixes such as .i.e., .com, .edu, .gov, .org, .net etc, there are many other suffixes available, let us help you with selecting the right one! Visit our contact page for more information about our location, phone number, email address or simply message us via our contact form. Your website and associated files need to be stored on secure servers to enable global accessibility. 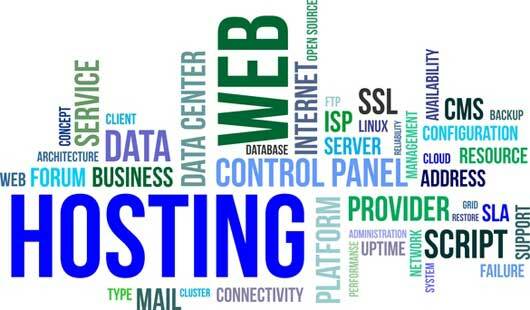 Website Hosting Ireland is something we can help you with, depending on client needs and technologies both Windows and Linux servers platforms are available for use with your website content, images and other web files. We have the solution to your domain name registration and website hosting requirements, get in touch with us to find out how we can help you!